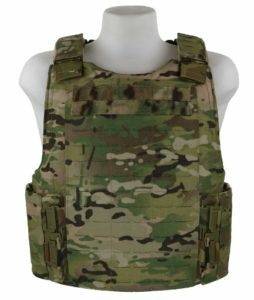 The BALCS GRID is our newest body armor carrier with laser cut material, FirstSpear Tubes and 3D mesh. Designed to support BALCS cut armor and support SAPI/ESAPI hard plates. 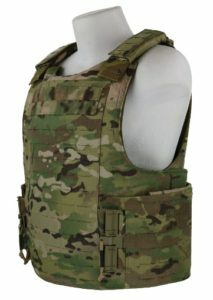 The BALCS GRID is currently the most advanced BALCS Body Armor Carrier on the market. The cummerbund supports soft and hard armor. 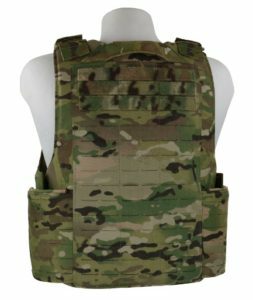 The integrated side armor pouch can hold 6×12-15″ soft armor inserts and 6×6, 6×8 or 7×8 hard side armor. The FirstSpear Tubes allow for easy attachment and release of the fully adjustable cummerbund. The back is covered with GRID and a reinforced drag handle. A large velcro field is available front and back for ID. Tubes™ FirstSpear® Tubes™ are trademarks of FirstSpear, LLC. The BALCS GRID is currently available in the following colors: Multicam, Coyote,Ranger Green and Black.